We can’t believe that Christmas is in around 2 months time. To get even more excited for it, get yourself an Advent Calendar! 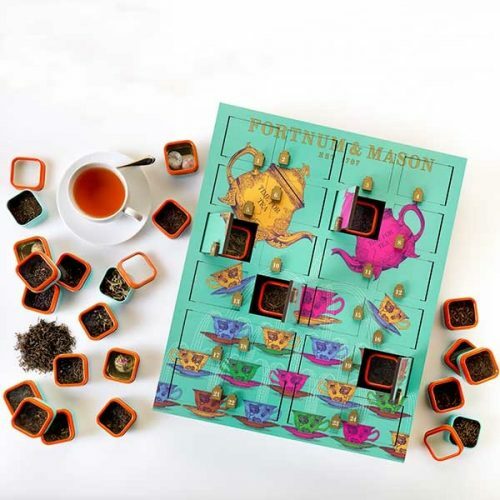 British Royal Tea shop Fortnum & Mason is bringing out two own versions of the advent calendar this year. 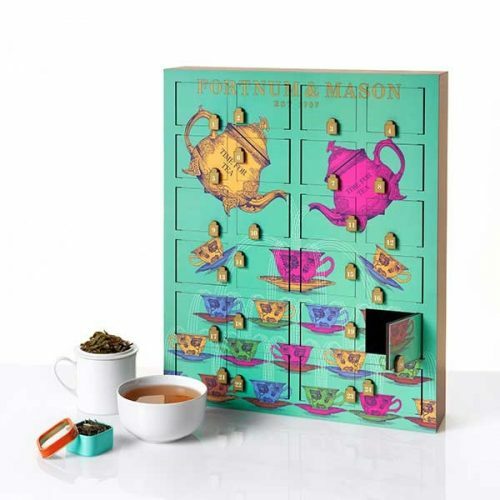 A perfect pre-Christmas gift for any tea lover and anyone who wants to try Fortnum & Mason teas! 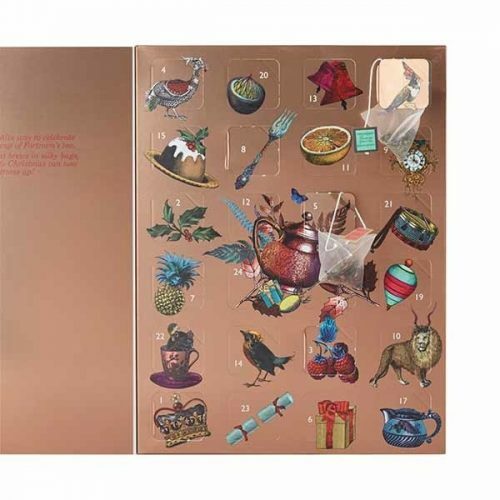 This very special calendar is made of wood, and each door comes with a little box filled with tea, you can keep the wooden calendar and fill it with other small bits and bobs! The price is £145. If you don’t want to spend that much, you can also opt for the classic version, a calendar made of carton, where each little door is filled with a Fortnum & Mason teabag. The price is £25, and it makes a great gift to your loved ones!